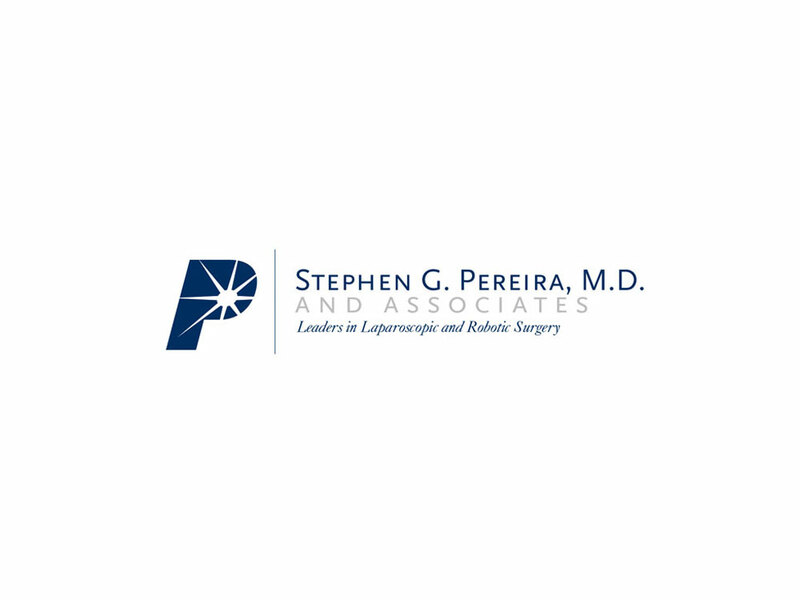 To create a professional, high end logo design for a premiere robotic surgeon in the New York metro area. The office was expanding and the physician wanted a logo to represent his growing practice. An iconic letterform logo based on the initial letter of the owner’s name was highlighted with pinpoint rays that symbolize the precision of the robotic procedures he performs. The additional typography lends credibility to the logo design, which is carried out through various materials including stationery design, brochure design, website design, and various social media.